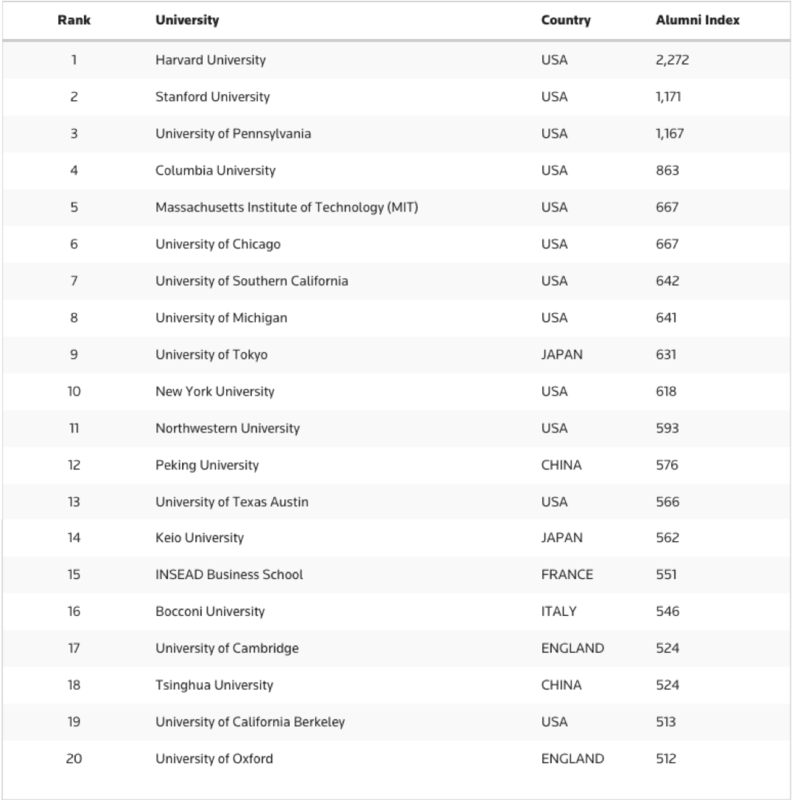 THOMSON REUTERS just released “Top 20 institutions and number of alumni in executive leadership positions,” in which Keio ranks on 14th. http://stateofinnovation.thomsonreuters.com/whats-your-institutions-grade. Proud as a Keio alumni http://www.appi.keio.ac.jp/Itoh_group/members/agung/!